Gee’s Bend Quilts and Beyond took an in-depth look at the creative vision of a master quilt-maker, Mary Lee Bendolph, and the intersecting artistic worlds in which she participated. Twelve dramatically designed, richly colored, improvisational quilts created by Mary Lee Bendolph and her family members — her mother Aolar Mosely, her daughter Essie B. Pettway, and her daughter-in-law Louisiana P. Bendolph — were presented alongside complex and evocative found object sculptures by noted African American self-taught artist Thornton Dial and visionary "yard art" artist Lonnie Holley. This exhibit examined Bendolph’s inspiration and creative process as well as her profound connection to the cultural practices and expressive traditions from which her work arises. Intaglio prints by Mary Lee Bendolph and her daughter-in-law Louisiana P. Bendolph, along with documentary films about all of the artists provide further context for their creative exchange. As the deep social and aesthetic networks of these six artists intersect, they give rise to new pathways of artistic influence, resulting in a power mixture of communal and individual creative energies. The exhibition was presented by Fidelity Investments. The exhibition catalogue was sponsored by Anderson Rogers Foundation. The exhibition was co-organized by the Austin Museum of Art» and Tinwood Alliance» of Atlanta. 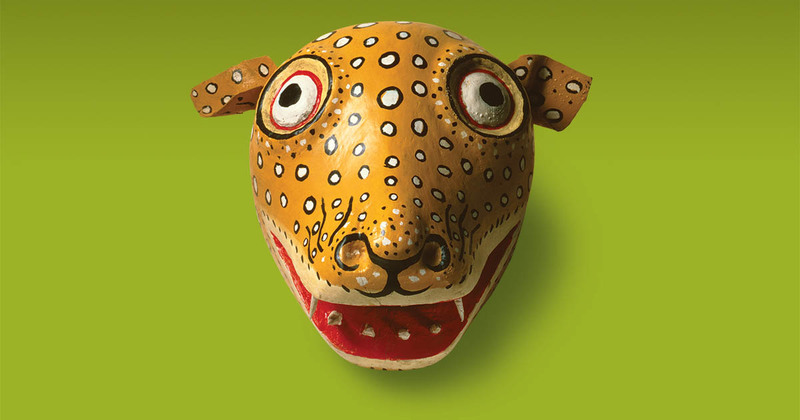 At the Museum of International Folk Art, the exhibition and programs are made possible with generous support from the International Folk Art Foundation, the Museum of New Mexico Foundation» , and the Folk Art Committee.